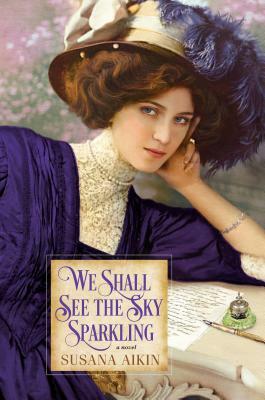 "Aikin’s novel is expertly plotted and rife with historical details in both its English and Russian settings, making for a rich story of the prejudices women faced at the turn of the 20th century and how the class disparity in Russia ignited the flame of revolution." "Beginning and ending with letters written to her family, this novel has the feel of a serial drama. Readers of Pam Jenoff and Eva Stachniak will appreciate the strong-willed and artistically driven female character who finds her own way through difficult times."